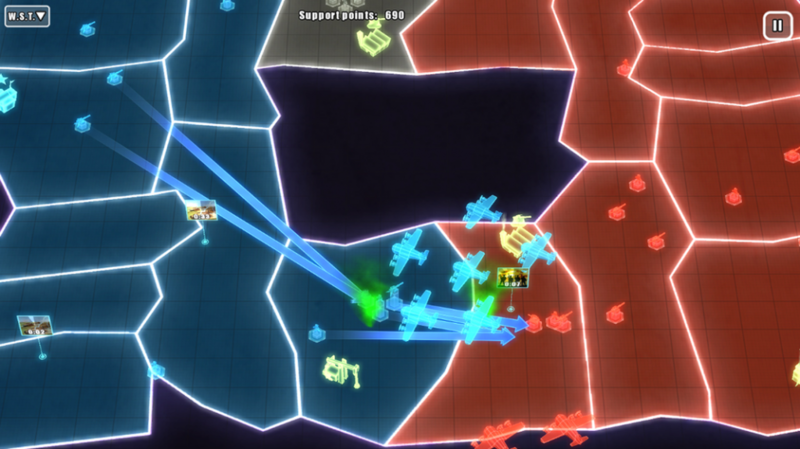 War Room is a fast paced RTS game inspired to Risk and Dr. Strangelove. 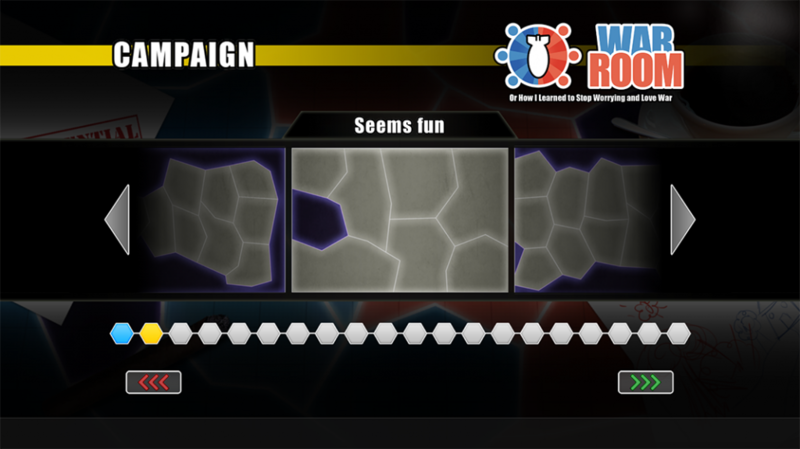 It has a a very intuitive gameplay and an engaging 1-vs-1 multiplayer. 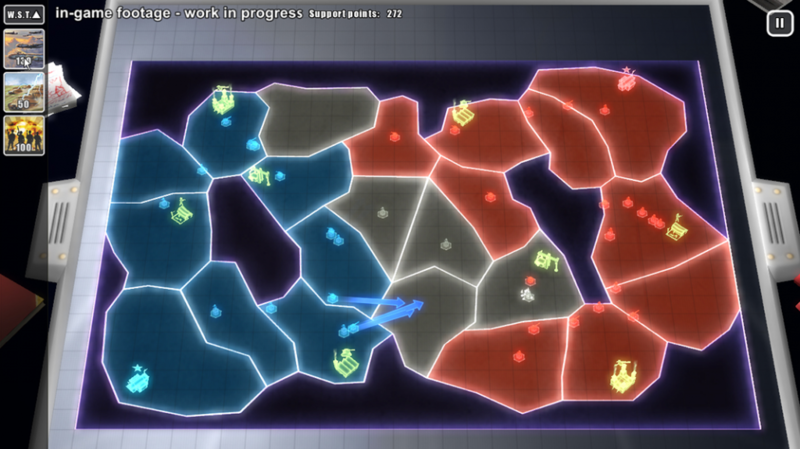 In contrast to Risk, War Room is not turn-based but features instead real time strategy. 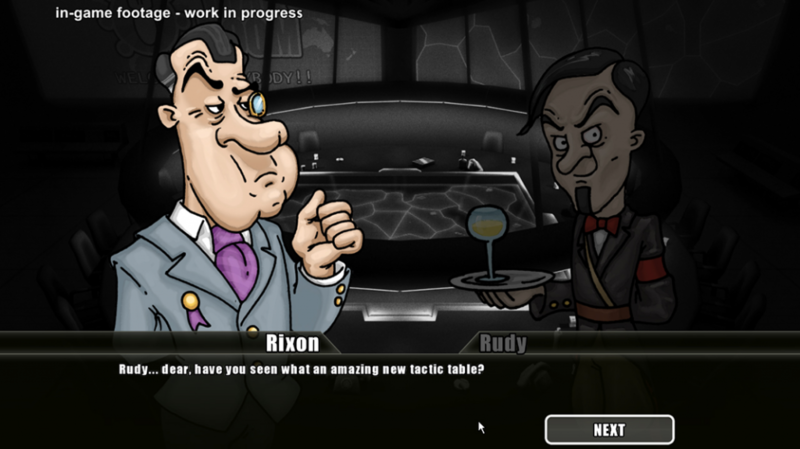 It is the ideal game for strategy lovers looking for fast and entertaining quick matches. The game is currently work in progress and is under development using Unity3D.